It’s time to say hello to Father Winter! 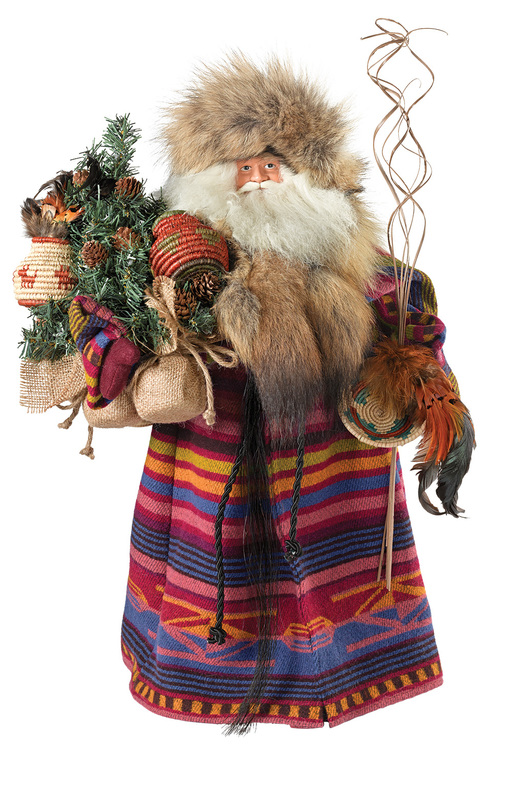 He is all decked out in Chimayo fabric, which will certainly keep him warm as he treks across the world bringing presents. This collector’s dream carries Native American-inspired baskets and his own little tree. 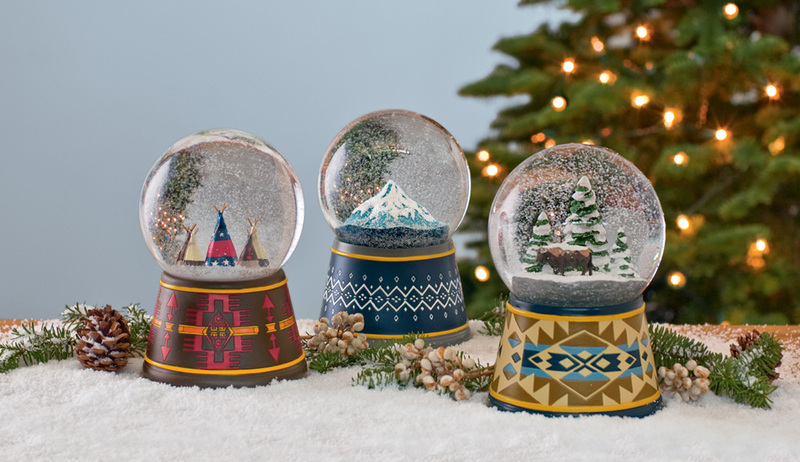 He would look most festive displayed with our snowglobes. Father Winter is a Pendleton Holiday tradition.